Thanks so much for hosting me on your lovely blog, Judith! So excited about this story! Hi, Jennifer! Thanks for stopping by. Yes, it’s a great cover, and the model is gorgeous! Thanks, Jennifer! Yes, I totally agree. He does look like Chris Hemsworth, lol! The model’s name is Evan, I believe. I love Celtic history. Great post. Enjoyed learning a bit about your hero and your inspiration through your interview. Can’t wait to read TRIAL OF A WARRIOR! Wishing you lots of success with this book! Thanks for joining us, Tena! 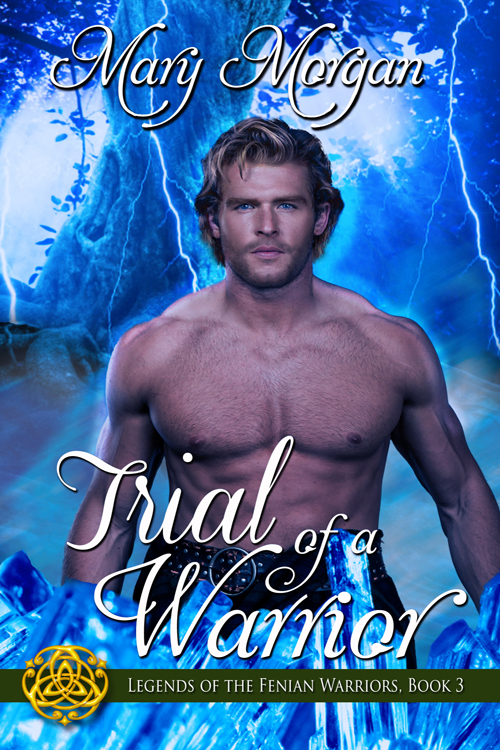 Yes, TRIAL OF A WARRIOR sounds like a wonderful read! Interesting post and your book sounds like a good read! I’m so excited for this release! You’re right, Mary, Liam needs to keep his humor. He’s so serious at times. Congrats on the upcoming release! Terrific interview, ladies. Mary, I’m really looking forward to reading your latest. I’m right there with everyone, lovin’ your cover 🙂 Best of luck, my friend.